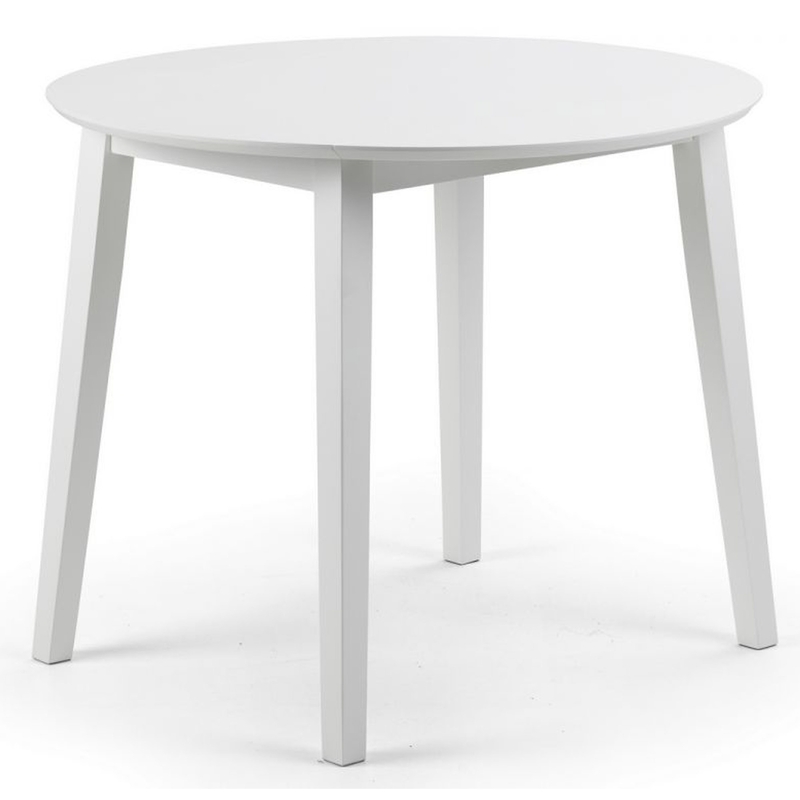 We are proud to introduce this gorgeous Coast White Dining Table. It has a beautiful design which is very eye-catching, as well as looking very modern. This table also has two leaves on the side that can fold away for compact and easy storage.